Doctor Watson called to China! I just couldn’t get into this one. I have tried and failed to finish the book on at least six occasions. I will read maybe twenty pages and then sigh and put the book down. It makes no sense to me because I know that Tim is a great writer. I have had the pleasure of reading several of his books and enjoyed them very much. 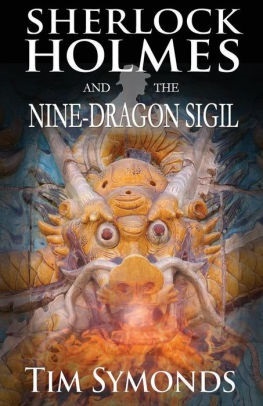 I will give the book three stars based on Tim Symonds’ usual writing ability. I cannot give any more stars because I just cannot get into this book. Sorry, Tim, what can I say?